Sheet including Ukraine from the map series: Europe. Scale, 1 :1,000,000. [Including Asia Minor, Mesopotamia, etc.] Provisional edition. 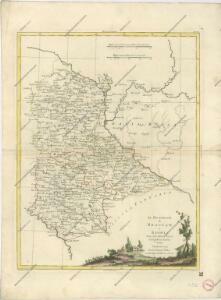 Compiled at the Royal Geographical Society ... drawn and printed by the Ordnance Survey G.S.G.S. No. 2758. London : Geographical Section, General Staff.